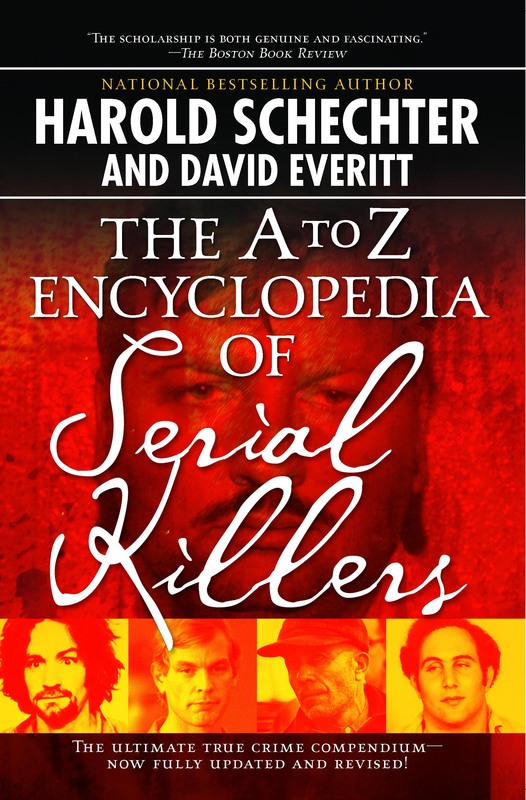 Bestselling true-crime writer Harold Schechter, a leading authority on serial killers, and coauthor David Everitt offer a guided tour through the bizarre and blood-chilling world of serial murder. Through hundreds of detailed entries that span the entire spectrum -- the shocking crimes, the infamous perpetrators, and much more -- they examine all angles of a gruesome cultural phenomenon that grips our imagination. From Art (both by and about serial killers) to Zeitgeist (how killers past and present embody their times)...from Groupies (even the most sadistic killer can claim devoted fans) to Marriage (the perfect domestic disguise for demented killers)...from Homebodies (psychos who slay in the comfort of their homes) to Plumbing (how clogged drains have undone the most discreet killer), THE A TO Z ENCYCLOPEDIA OF SERIAL KILLERS is the ultimate reference for anyone compelled by the personalities and pathologies behind the most disturbing of crimes. 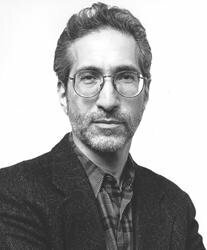 "The scholarship is both genuine and fascinating."